DOWNTOWN CLEVELAND, OH (WOIO) - I know it was warmer and sunny today, but our weather is taking a turn tonight. Jeff Tanchak is talking snow. We'll let you know if it will affect your morning commute, on Cleveland 19 News at 11. Plus, a shocking indictment in connection with the Aliza Sherman murder case. Her own divorce lawyer is in trouble with the law. 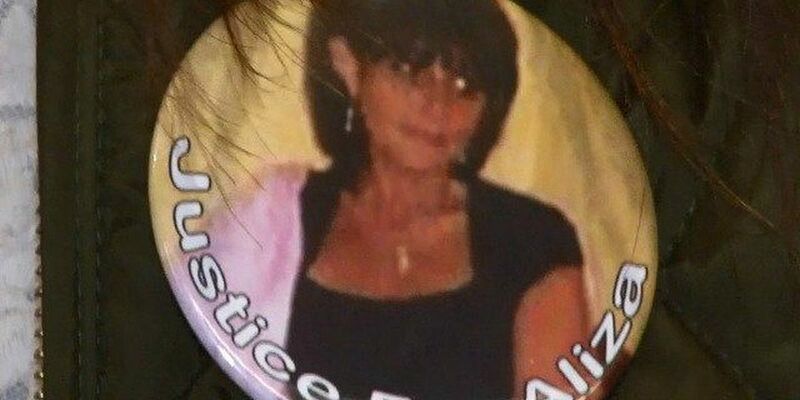 Tiffani Tucker has the new information and spoke with her best friend about the quest for justice for Aliza.